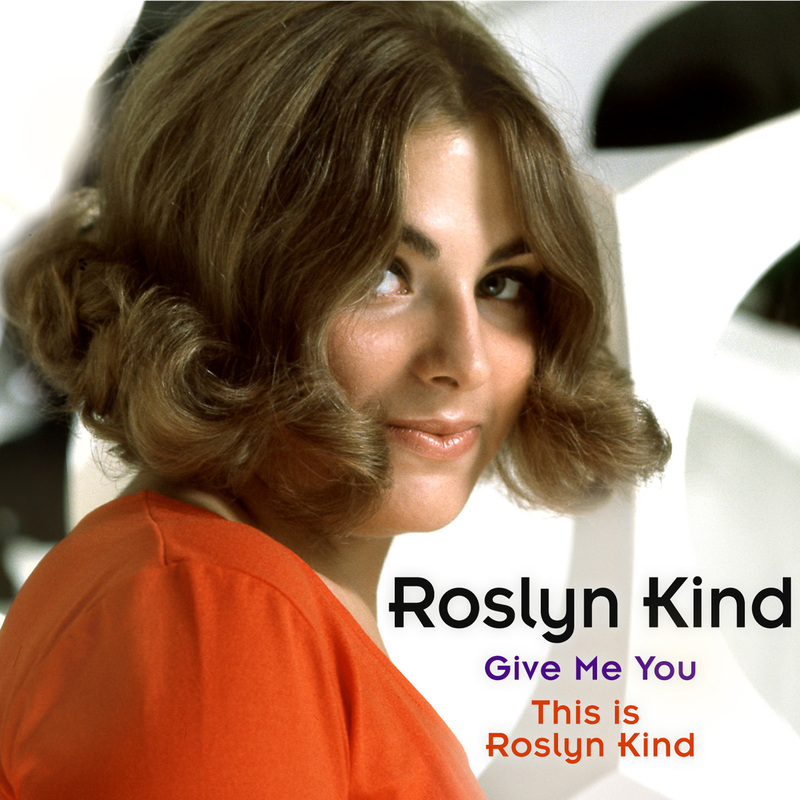 Kind’s two RCA albums Give Me You and This Is Roslyn Kind are fascinating time capsules from a period – 1968-69 – when American popular music was undergoing seismic changes. There is a bit of Broadway to be heard – “I Only Wanna Laugh” from the 1969 flop Jimmy, as well as a ballad from a 1965 Charles Aznavour revue, plus songs by Richard Maltby and David Shire, and Hal Hackady and Larry Grossman (who were about to see their musical Minnie’s Boys produced on Broadway). But most of the material reflects Kind’s own taste and current trends in popular music. There are songs by Lennon and McCartney, Mann and Weil, Harry Nilsson, Jimmy Webb, and Rick Evans of the then-hot one-hit-wonder (“In the Year 2525”) duo Zager and Evans.